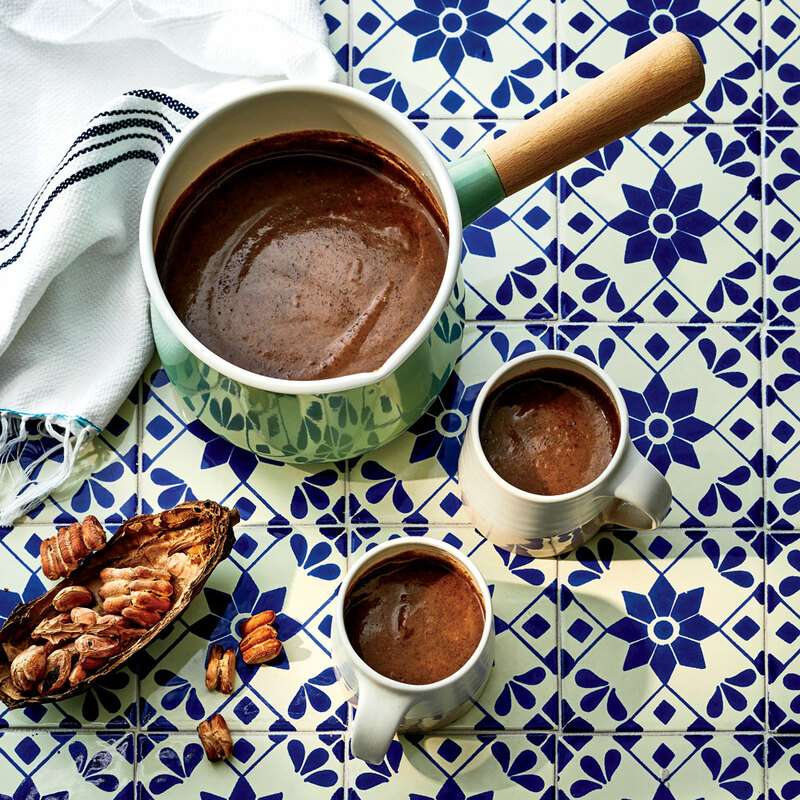 In the state of Tabasco, Mexico, biologist Alma Rosa Garcés Medina is leading a bean-to-bar cacao revival. The lush plains of Chontalpa, a region in the state of Tabasco on the Gulf Coast of Mexico, are known for the production of cacao, the seed that becomes cocoa and chocolate. “Cacao par excellence,” stresses conservationist and artisan-chocolate maker Alma Rosa Garcés Medina. 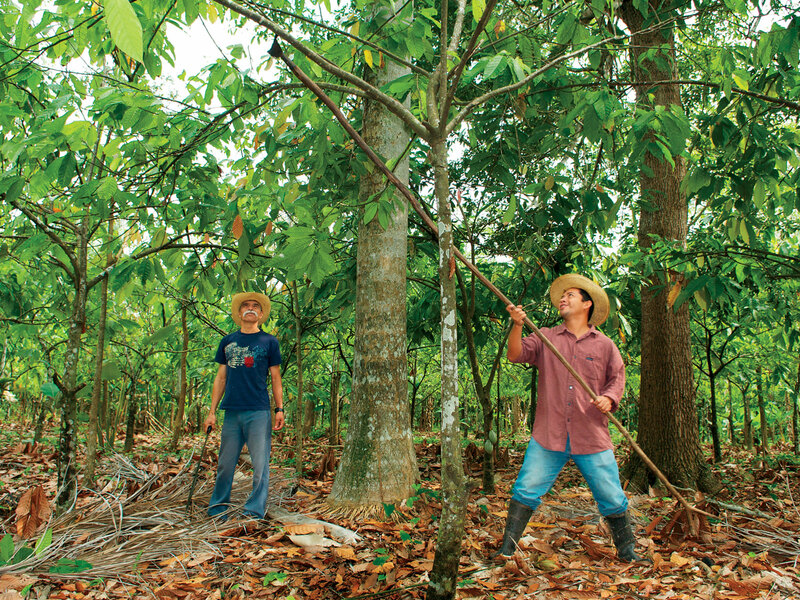 The effusive 59-year-old biologist has been working with cacao farmers in Tabasco since 1990. Visit: Chocolate Maya (52-55-2842-9234) in Mexico City. Order: Guido Gobino Chontalpa chocolates at chocosphere.com.